Planning a party for kids is not as easy as it may seem when first plan it out. The day care events are all about the children, and you have to pay extra attention to all the details that can entertain these little bundles of energy. They need everything planned and prepared for them. Everything from delicious meals, colorful furniture, slides, face painting to face decoration, you need to plan everything that can delight them and make their day. Apart from this, you can also make your event more fun-packed by renting one of our professionally durable bounce houses that can entertain them for hours. 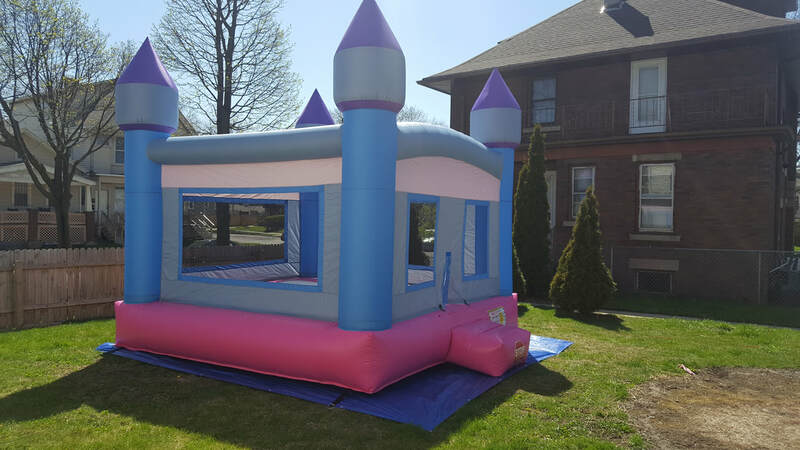 We will set up our bounce houses that have different animated inflatable themes which something that will make your event bounce and fun-filled entertainment. Bounce Houses with different animated themes are one of the most fun-loaded party amusements that kids can’t resist. 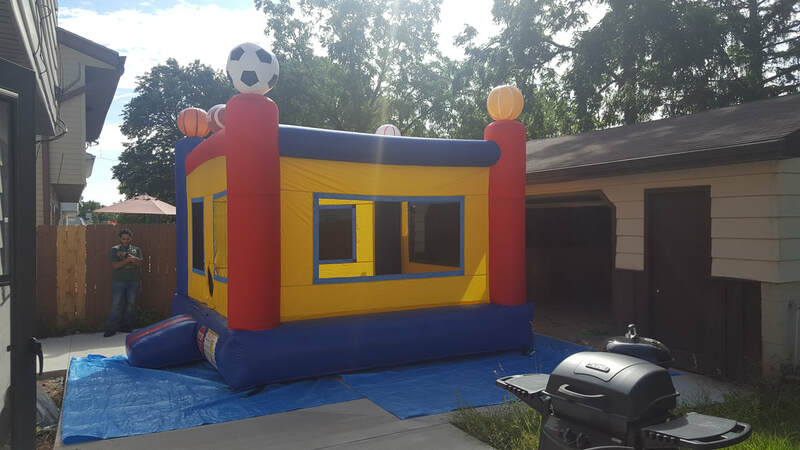 Today, with an increased demand for bounce houses and growing consciousness for hygiene, almost all the party rental companies provide clean and sanitized inflatables that ensure your children’s safety. We pride ourselves of this cleanliness throughout our profession. These bounce houses are made of durable and soft PVC or vinyl material. Each setup comes with an electric power blower that maintains air pressure and provides constant air supply to the inflatable body. The soft and bouncy inflatables enclosed with safe netted walls prevent the children from injuries. It doesn't matter how much they jump or run around it; bounce houses are completely safe for kids and even for some adults. When it comes to your daycare events, you can choose from an assorted range of bounce houses that includes themes like princess's, dragon castle, ballerinas, mickey mouse and much more. The bounce houses are easy to organize. They come fully packaged up and delivered to your location. All you need is a big space where you want us to set them up. The bounce houses come with an electric power blower, which makes them stand properly by providing constant air pressure. After the event, our professional team will come by and disassemble the bounce houses for you. It's as easy as just switching off the blower so that the air gets released and rolling them back up into our vans. Children always want the next and best entertainment wherever they may be. By providing a bounce house to your daycare can be just what is needed to keep these children occupied for hours. Inflatable bounce houses are what sets your daycare up for success because it provides a unique excitement that kids love. When they see bounce houses, their soul gets filled with excitement and face with smiles. Choosing a bounce house rental for day care events is always a good idea for many reasons. It is the best way to endorse healthy, safe, and enjoyable activity. The stylish, unique and colorful designs of the inflatable are sure to enchant kids. Further, the puncture-proof material makes them jump for long hours. While playing in the bounce house, the kids get also get an opportunity to make new friends. It also makes you see the adventurous side of your child. As the bounce houses are made of a very soft material, there is minimal risk that children would get themselves hurt playing in them. It gives an opportunity to the parents to easily keep an eye on their children in a controlled environment. Choosing a bounce house rental can make your event a huge success. 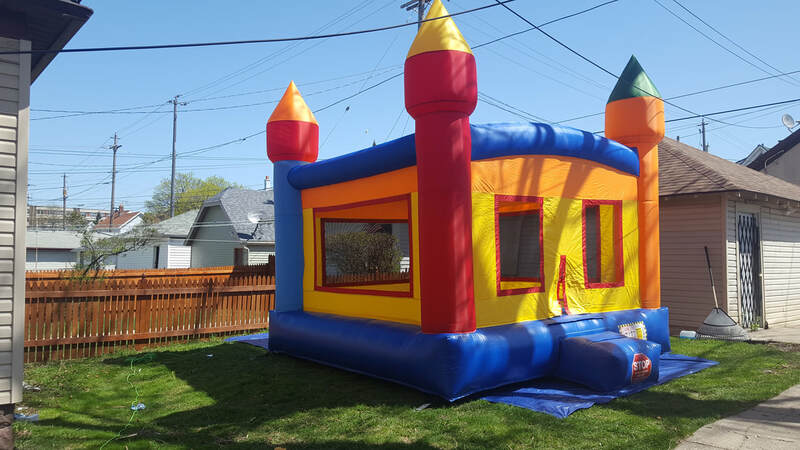 By renting one of our bounce houses at your event, kids of all the ages can easily be entertained.